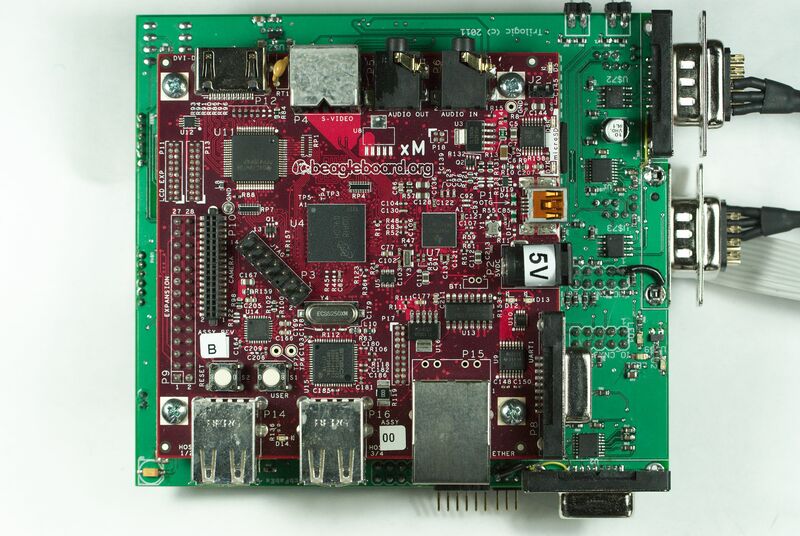 This blog will be dedicated to my development efforts using both the standard Beagleboard and the Beagleboard xM. 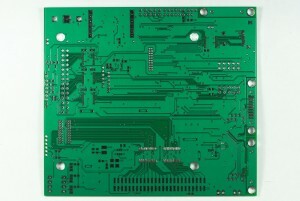 The goal of this blog is to describe both my hardware and software development cycles in bringing a general purpose expansion board to life. 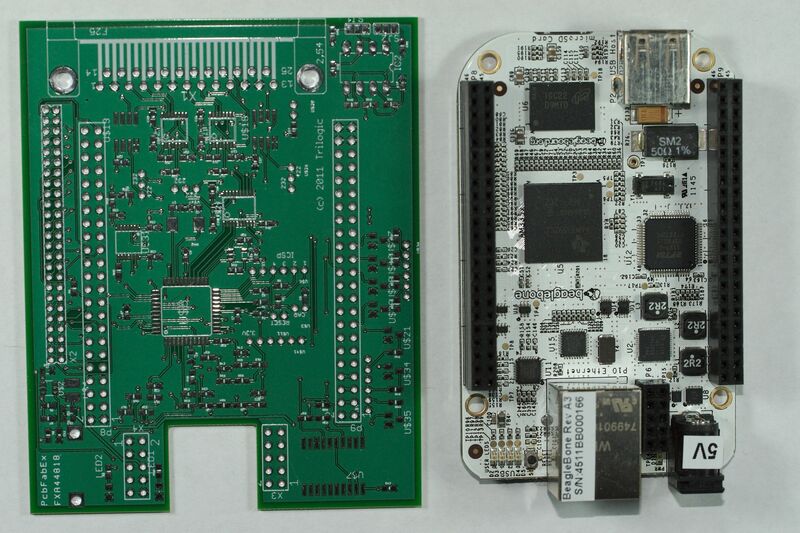 This expansion board brings out a majority of the subsystems found on the Beagleboard and translates them to both 5v and 3.3v signal levels. 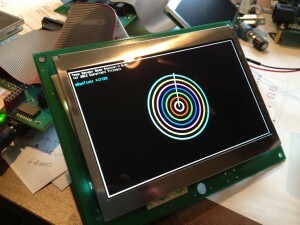 In addition, the expansion board brings out all the display signals to a generic RGB TFT-LCD connector. 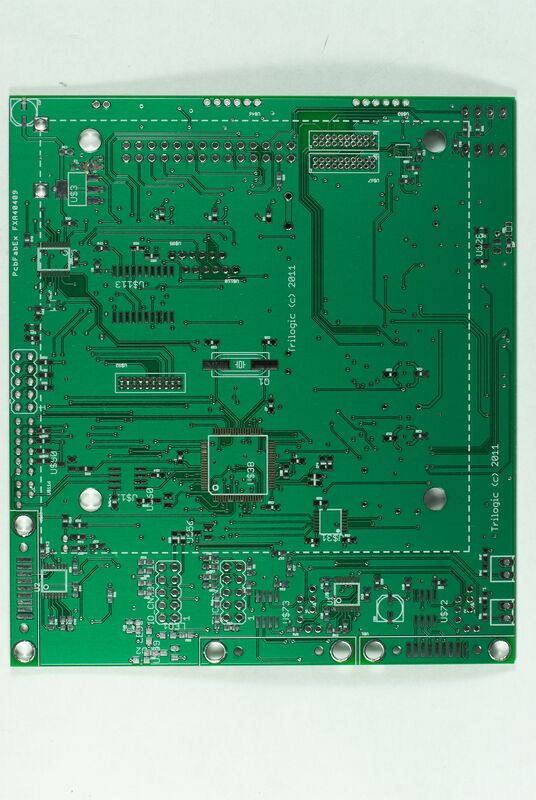 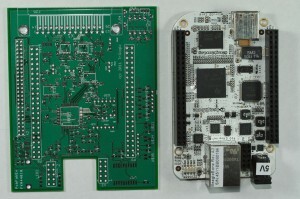 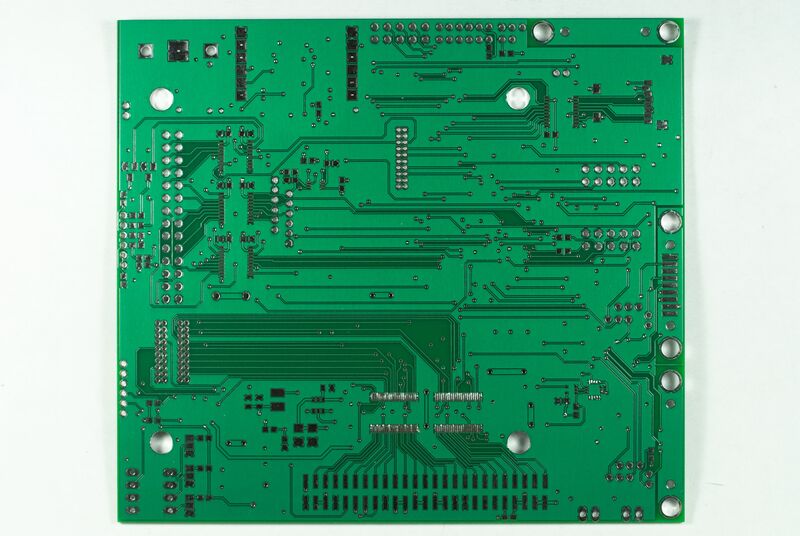 The expansion board contains a Microchip dsPIC30F6014A microcontroller which communicates with the Beagleboard via the OMAP’s SPI3 interface.